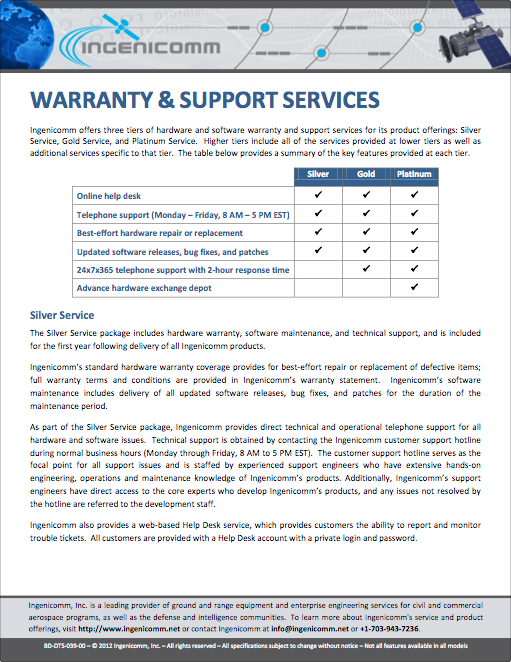 Ingenicomm offers three tiers of hardware and software warranty and support services for its product offerings: Silver Service, Gold Service, and Platinum Service. 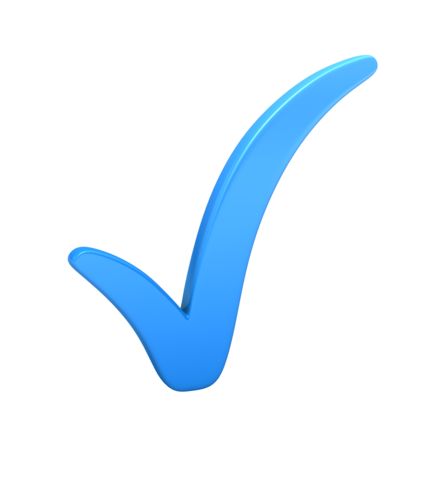 Higher tiers include all of the services provided at lower tiers as well as additional services specific to that tier. The table below provides a summary of the key features provided at each tier. 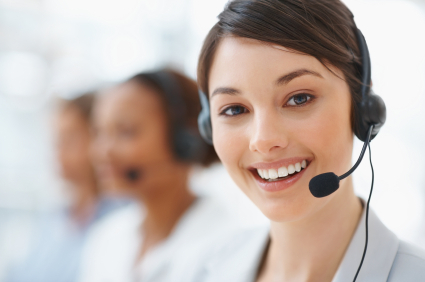 Customer support requests can be logged at the Ingenicomm Helpdesk.